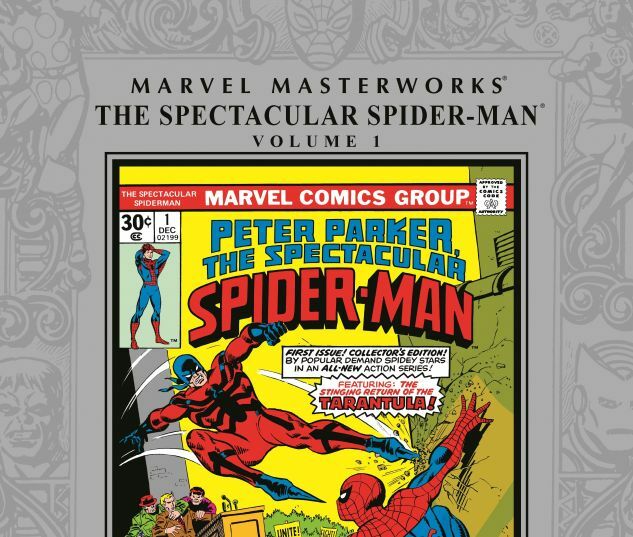 Spider-Man's not just amazing, he's spectacular - and Marvel is proud to usher in The Spectacular Spider-Man as the Marvel Masterworks' 250th volume! 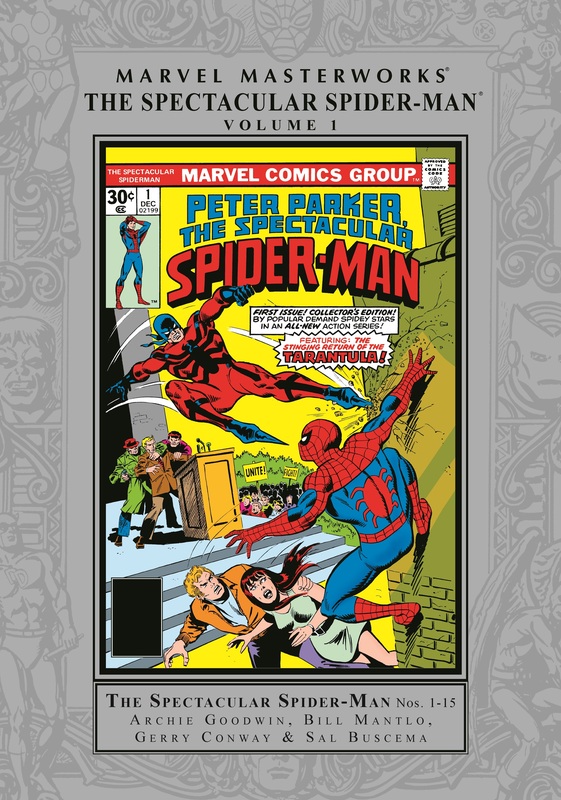 In 1976, Spidey notched his second solo series under the direction of Gerry Conway and Sal Buscema. With his first live-action series on the horizon, the world wanted to know just who this Peter Parker guy was. Spectacular not only expanded opportunities for web-slinging wonder, but it also provided a platform to expand upon and explore the world of Spidey's incomparable cast - J. Jonah Jameson, Mary Jane Watson, Flash Thompson and more! Of course, there was no shortage of villains - including the Vulture and Morbius - or iconic guest stars, ranging from the White Tiger to the Inhumans! 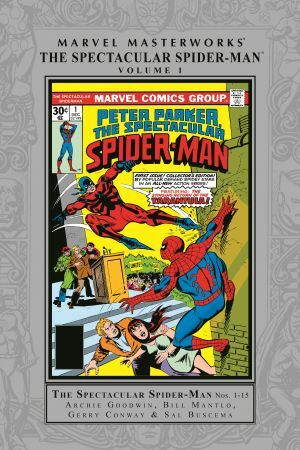 COLLECTING: SPECTACULAR SPIDER-MAN (1976) #1-15.